“Again, Nicole. Why are you doing this? Hahaha.” I said this to myself many times while I was struggling through my training a few weeks ago. 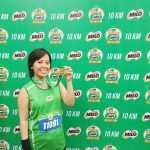 I was a beginner runner who recently accepted the challenge of running 10 kilometers for the first time in my life. 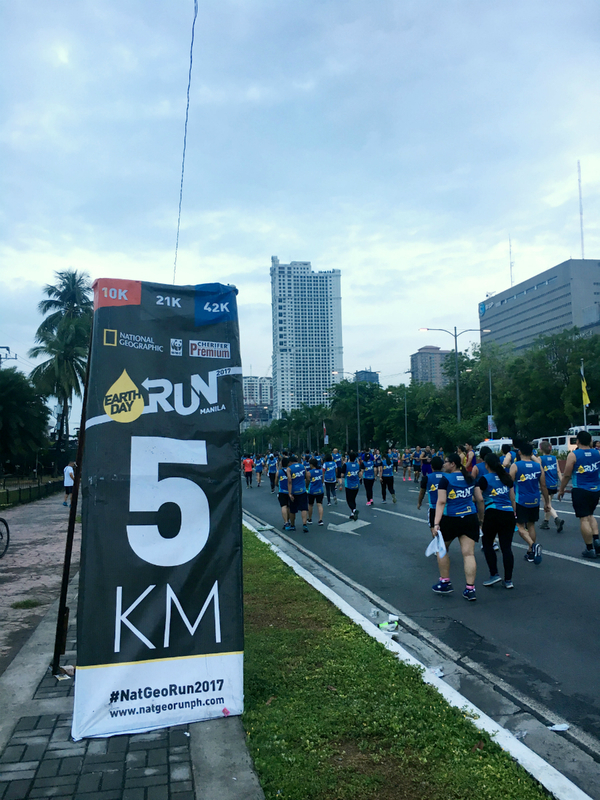 Although signing up for the Nat Geo Run at the Mall of Asia this year was very exciting, I did not have any clue about the proper way to run, the best kind of diet for runners, or how to comfortably breathe while running. Nonetheless, one of the valuable lessons I’ve learned throughout this experience is the importance of finishing well no matter how difficult, heartbreaking, or tiring the process is. 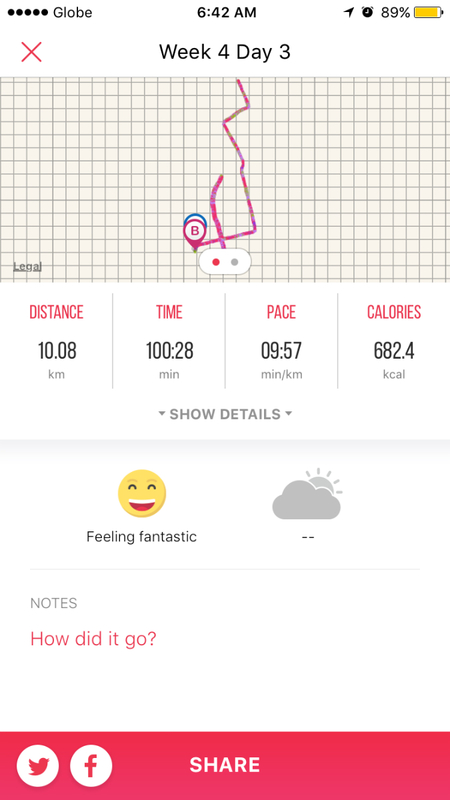 After going through eleven 30 to 60-minute interval trainings in a span of six weeks, quick mentoring conversations with seasoned runners, various articles online about preparing for a run, fasting from Starbucks frappuccinos, and riding an emotional rollercoaster this month, by God’s grace, I was able to finish running (and occasionally briskwalking) 10 kilometers around Pasay city. For someone who enjoys working out by following instructors in workout videos, running a long distance race outside was a challenging yet refreshing treat. But, without a doubt, I will be joining the succeeding marathons in the coming years. 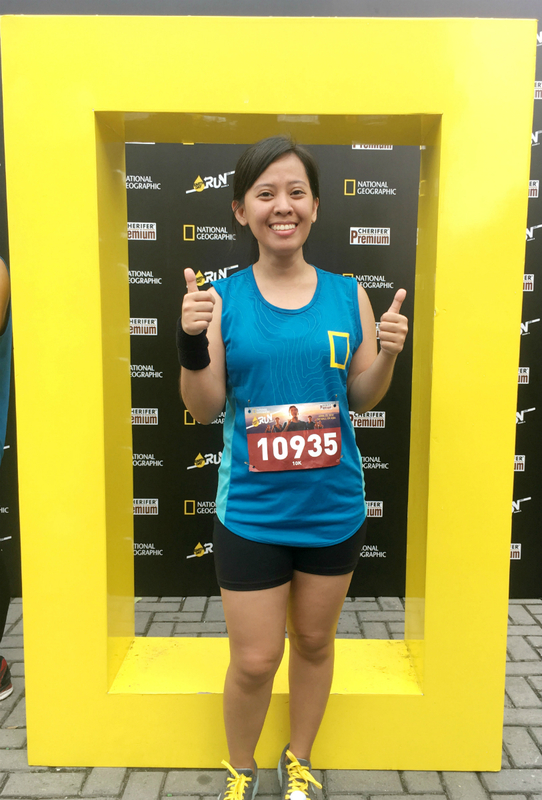 Until now, I still have a hangover from the recent running event. Even my body clock’s still pretty messed up too, since I needed to wake up at 2 am on the day of the run. 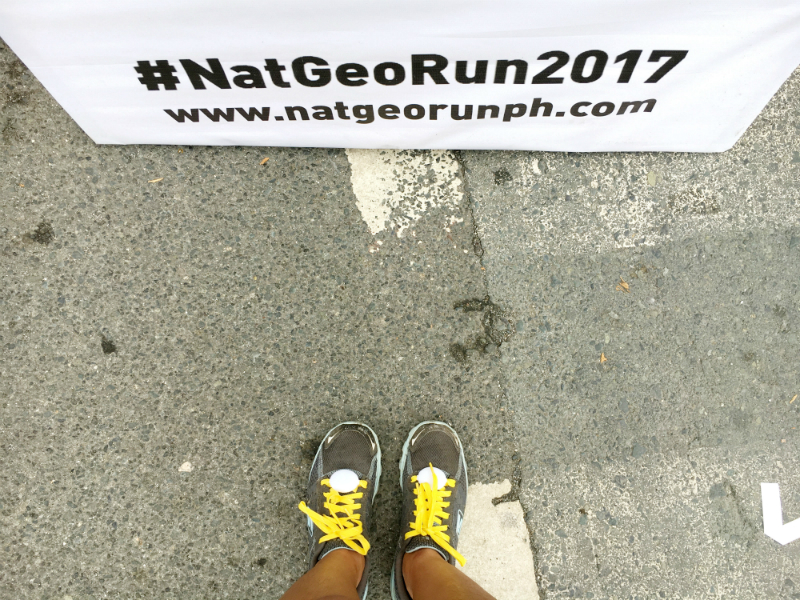 However, because it was a memorable experience, I’ll be sharing some of the highlights for me as I prepared and ran in this year’s Nat Geo Run. Hopefully, this will encourage you to willingly welcome challenges and faith-stretching moments not only in marathons, but in life as well. 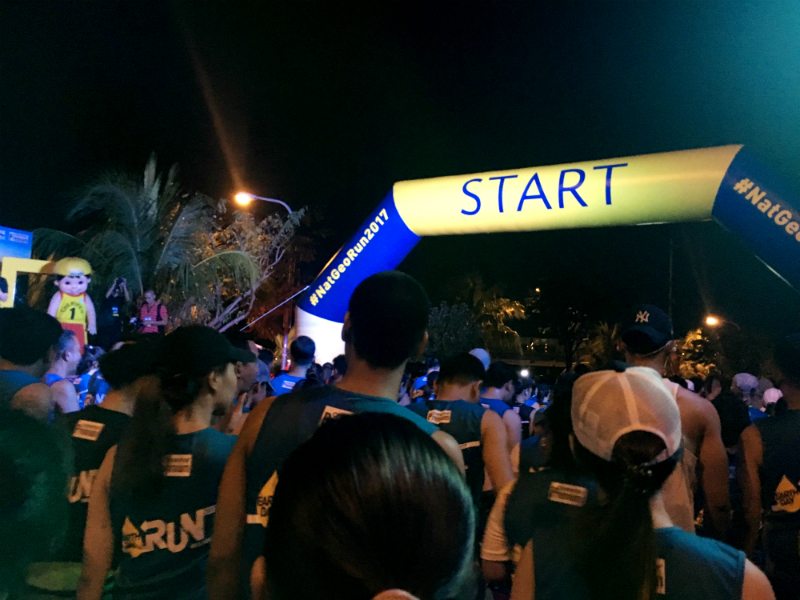 For beginner runners, it is advisable to train at least once a week for 5K and at least three times a week for 10K. In my case, I used an app called “Running” which suggests a training plan recommended for a specific distance that I’m training for. The plan I used for six weeks started with 30-minute interval trainings which then progressed to 40-minute, 50-minute, and 60-minute trainings. The interval training I did consisted of both running and briskwalking. I have to admit that I wasn’t strict in maintaining a healthy diet throughout the 6-week training. However, I did let go of one major unnecessary drink which eventually helped me jog and run better. Yes, I gave up my Kryptonite, Starbucks Frappuccinos. Surprisingly, after removing this from my diet, I didn’t crave for it anymore even until today. It does help to lessen calories and sugar especially if it won’t be beneficial to the body. I also was intentional in adding more fruits and vegetables to my meals and in taking in more than 2 liters of water everyday. It also encouraged me to be surrounded by family and friends who cheered me on from the start of my training up until the race day itself. 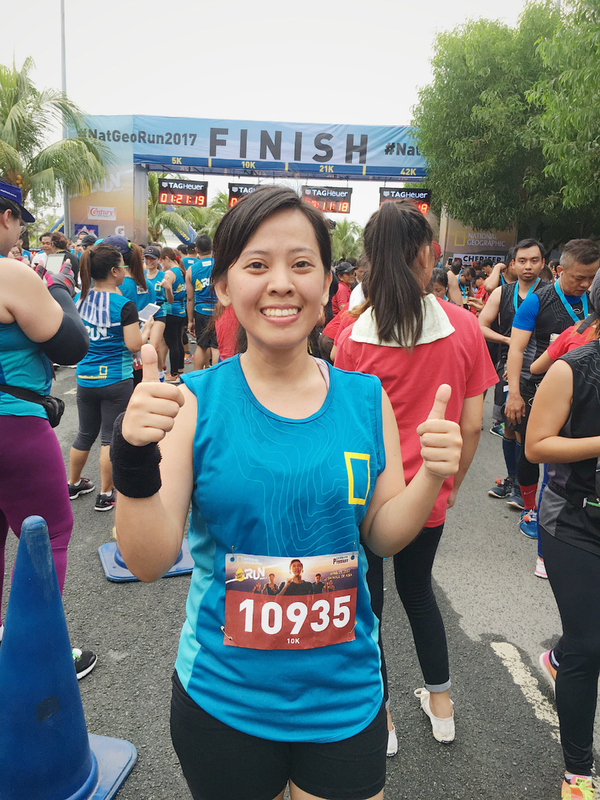 At first, I was already satisfied with running for 5 kilometers, but, one of my closest friends challenged me to do 10K instead. Also, my very supportive sisters woke me up at 2am on the day of the race to make sure that I wouldn’t be late. I could sense how eager everyone was when we started to run. A bunch of happy and motivated 10K runners were determined to finish the race. However, after 10 minutes, I began to notice changes in the crowd. Some were slowing down, some were sprinting, others were lining up in the portable restrooms along the way, while others maintained their original speed. There were times when others would run faster than me and I would notice my legs running more quickly. 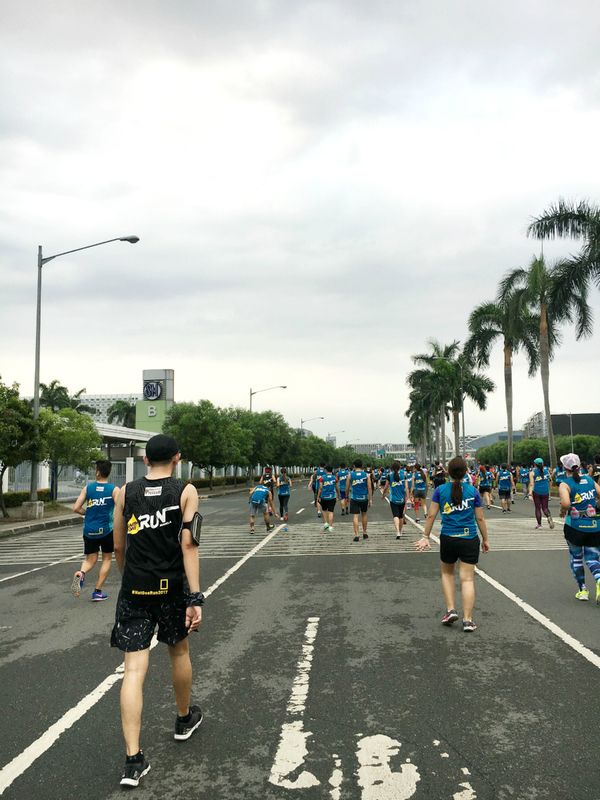 Other times, when I would run beside runners who breathed heavily and were obviously very tired, I would somehow feel weighed down too. It was very interesting to see how quickly I accelerated or slowed down when I focused on the pace of other runners. 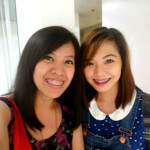 But, when I decided to look ahead and run at a pace that worked for me, it freed me from feeling pressured and anxious. Two weeks before the race day, I wasn’t doing well. Because of a number of difficult personal concerns that I needed to deal with, I wasn’t able to continue my training. As a result, I didn’t even have the appetite to eat for two weeks and my mind wandered off a couple of times in a day because of my distress. However, a few days before the marathon, God reminded me of the weeks of training that I did before and how I shouldn’t give up on it. 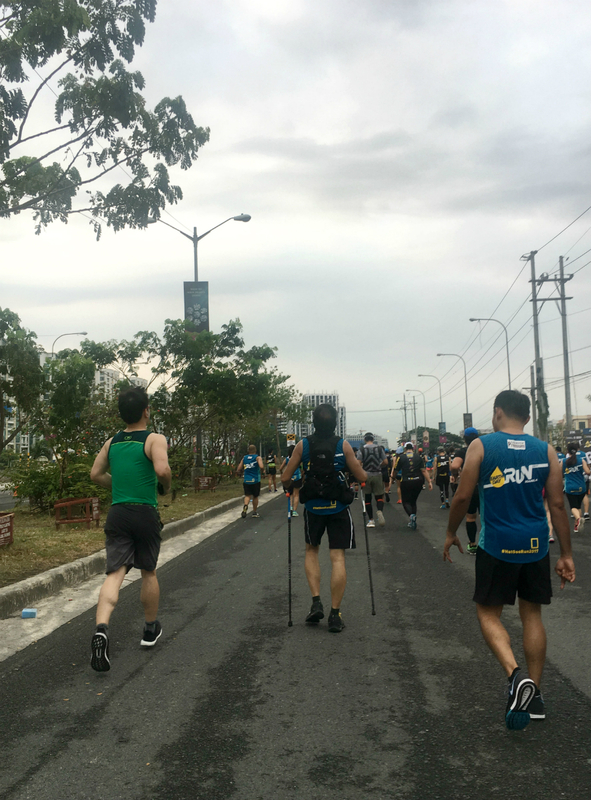 He also showed me how it is still possible to run 10K despite having a weak body and spirit – by His strength which is magnified in my weakness. Not because of my ability to run, but because of His grace for me. I did show up that day and I did my best to finish the race. Interestingly, while I was halfway through the race, I saw a man who was briskwalking while holding two walking sticks. I wasn’t sure if he was blind, but I was very much inspired by his determination to finish the race in spite of having a physical disability. God used that moment to encourage me to continue persevering even during difficult moments in life. There’s really no room for excuses. 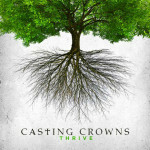 It just boils down to making a choice, either to give in to our weakness or to persevere as we trust in God who is able to help us finish well despite our weakness. Another thing that helped me persevere was being reminded of my progress along the way. The app that I was using, Running, was updating me every time I reached a kilometer. For me, I needed it because it gave me a bigger picture of the progress I’ve made so far. It also served as a slow countdown for me. 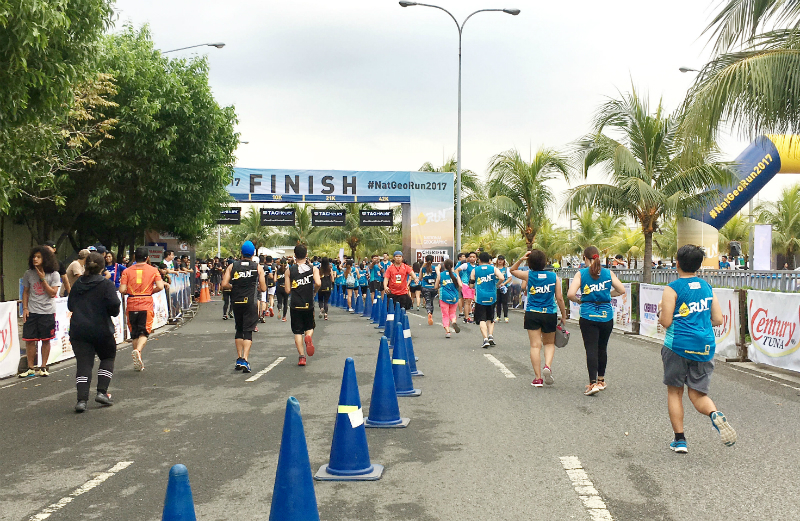 I remember struggling through the first 3-4 kilometers, but when I saw the sign that showed “5K”, I started to feel more motivated. Then, I struggled again during the 6-7K run, but when I heard from the app that I already reached 8 and 9 kilometers, it didn’t seem that difficult anymore. I already ran 9 kilometers by the time a random runner was sprinting ahead of us. He caught my attention because as he was sprinting, he joyfully exclaimed “Konti na lang!! Kaya natin ito!!”. In English, he said: “Just a few more meters!! We can do this!!”. The runners near me and I started to smile and laugh when we heard him say those words. But, looking back, it was really an encouraging moment for all of us. Even though the man was surrounded by strangers, that didn’t stop him from encouraging others to finish well with him. What a nice picture of our last few moments in the race. Before we knew it, we were already at the finish line! How I hope to encourage others to finish well too. 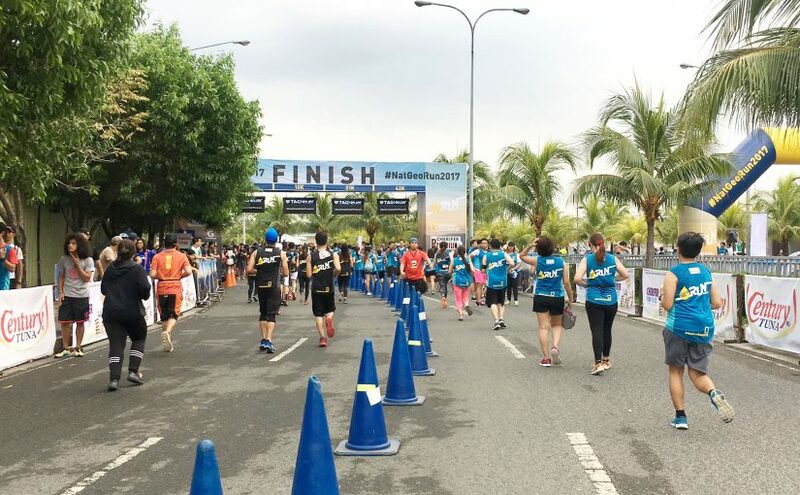 After the marathon, I spent time walking around to cool myself down and I expressed my gratitude to the Lord for a fun and meaningful experience for me. It was then that I realized how He graciously allowed me to enjoy preparing for and joining the race. I arrived at the assembly line three minutes before the gunstart time. I was able to witness interesting moments during the race. 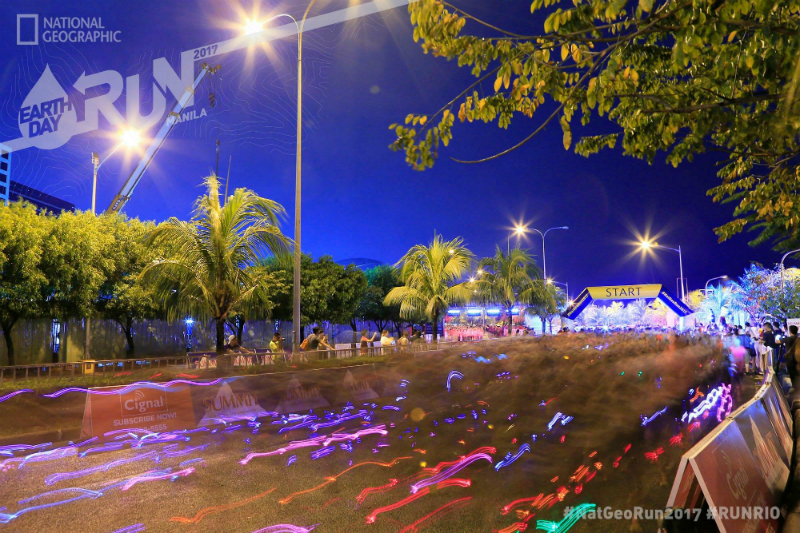 I was able to feel the familiar pains and joys while I was running as I remembered all those nights of training. 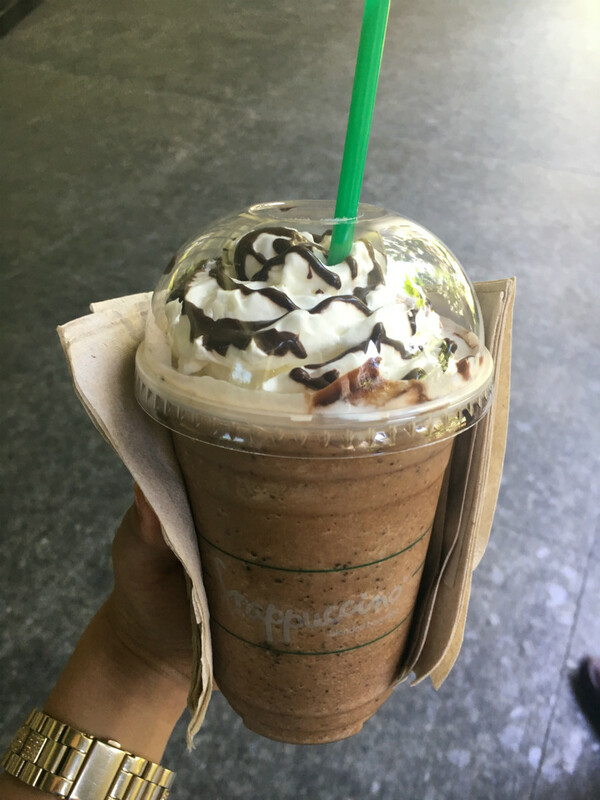 I was also able to enjoy freebies after the run, including a baby cup of Starbucks Frappuccino (how ironic!). What a lovely first run! If it isn’t obvious yet, I really enjoyed it. 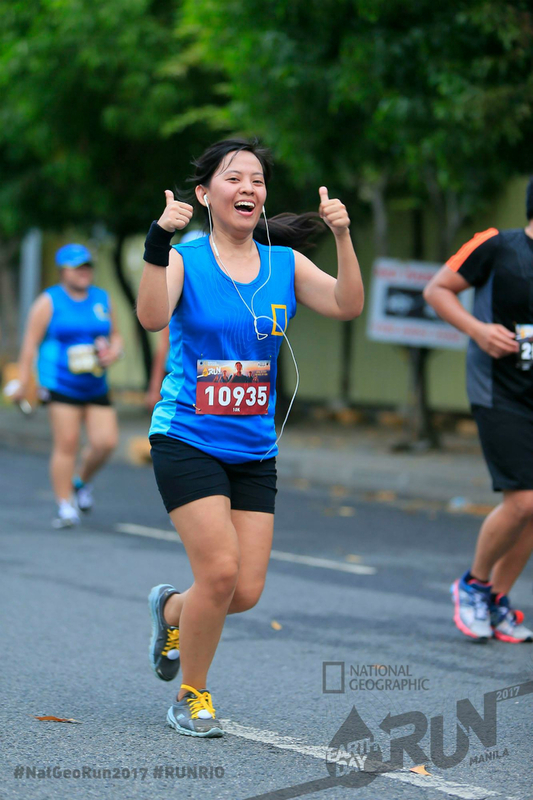 Somehow, I feel that God really wanted me to still run and finish the race even though I wasn’t feeling well (in many aspects) a few days before the event. I’m glad I decided to push through because I would have missed out on His blessings and the many things I shared with you if I didn’t go. It is only by His grace that I was able to get out of bed at 2 in the morning and go through the activity that day. Now, I am even more encouraged to keep on persevering and trusting that even in my weakness, God can still help me start and finish the things that He wants me to accomplish, for His glory. As long as you’re still breathing, it’s not too late to try. It’s not too late to trust God as you grow through challenges and finish well. You just have to choose to do it. Next Next post: It’s All About Me, Right?